Figure 1-5 -- Cloud types and characteristics. 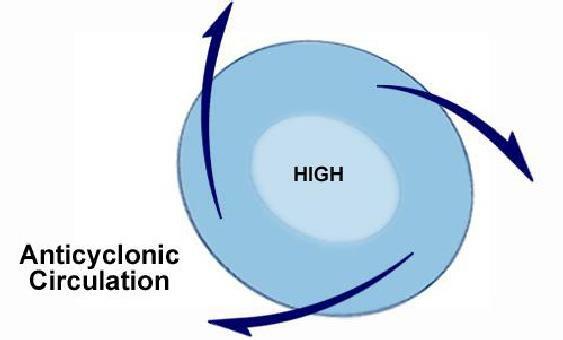 Figure 1-4 -- Anticyclonic circulation. crystals. Below 5°F, clouds are composed almost entirely of ice crystals.